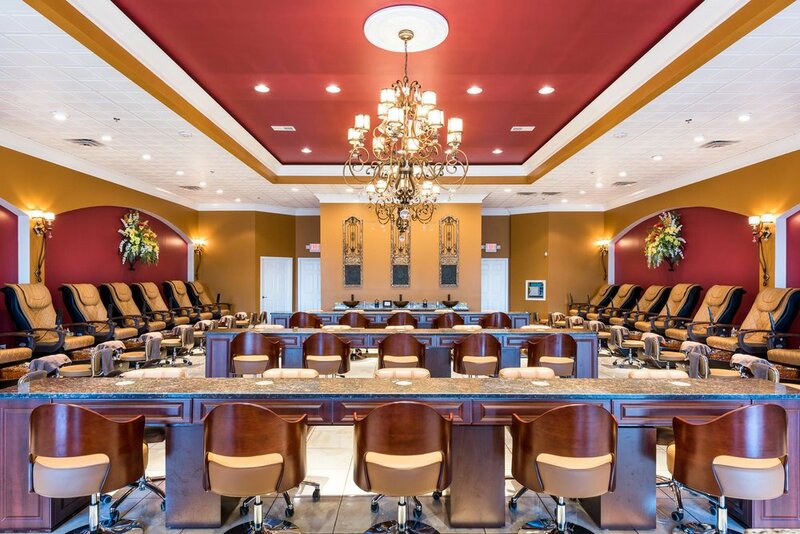 No matter which location you visit, Modish Nail Spa is committed to upholding its high standards and providing you an unforgettable, relaxing experience. As always, complimentary beverages, such as wine, beer and soft drinks, are available for your enjoyment. Sit back. Relax. And enjoy the experience.